Did you know that Panama continues to pioneer amphibian conservation? Almost thirty years have passed since Panamanian and international scientists formed working groups to investigate the mysterious disappearances of amphibians (frogs, toads, salamanders and caecilians) around the world. Motivated by their devotion to these animals and their inexhaustible curiosity, in 1999 scientists from the Smithsonian’s National Zoo in Washington, D.C. and the University of Maine, in the United States, discover the infectious fungus, Batrachochytrium dendrobatidis, commonly known as the chytrid fungus, responsible for the massive amphibian die-off in Panama’s western highlands. 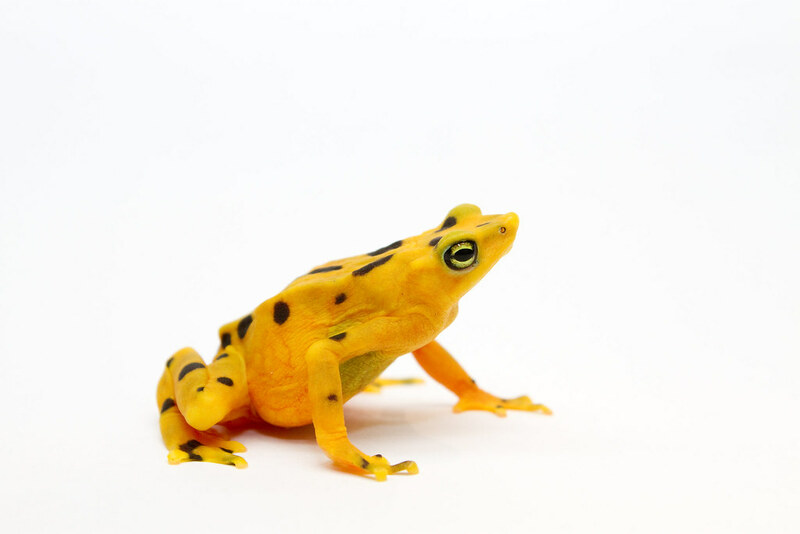 In 2009, the Panama Amphibian Rescue and Conservation Project (PARC – www.amphibianrescue.org) project was established to safeguard Panamanian amphibians at risk of extinction, such as the Golden Frog. Today, this operation continues to make significant progress toward amphibian conservation, thanks to generous support from Panama’s national government, the Smithsonian Tropical Research Institute (STRI) and many national and international entities, both public and private. 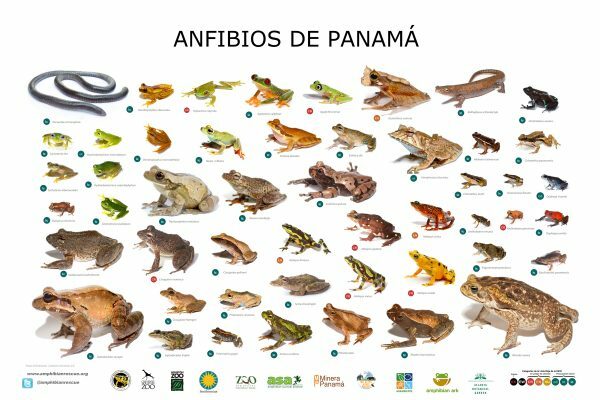 Committed to the conservation of Panama’s natural heritage, the institute has invested more than four million dollars in amphibian rescue and conservation, continually placing valuable scientific resources in the hands of Panamanian professionals. Next September, STRI will join the international scientific community to celebrate a group of researchers who dedicated their careers to the study of the fungus and the preservation of Panamanian amphibians, with hopes that soon we will also be able celebrate the successful reintroduction of these charismatic animals to their natural environment. The Panama-based Smithsonian Tropical Research Institute (STRI) is the only dependency of the Smithsonian Institution located outside the United States and is dedicated to enriching knowledge about the biological diversity of the tropics (www. Stri.si.edu). What began in 1923 as a small field station on Isla Barro Colorado in the former Panama Canal Zone, today represents one of the world’s leading research institutions. STRI’s facilities provide a unique opportunity for long-term ecological studies in the tropics and are intensively used by more than 1400 scientists, including Panamanians and visitors who come every year from academic and research institutions in the Americas and around the world. This entry was posted in biodiversity, education by admin. Bookmark the permalink.